On-demand drinks delivery service Drizly has purchased alcohol e-commerce company Buttery, allowing it to expand its range and delivery options. Drizly will integrate Buttery’s employees and technology into its business, and users of Buttery’s apps and website will now have access to Drizly’s network. Gaurav Mehta, CEO and co-founder of Buttery, said: “We are immensely proud of the work we’ve done building and rapidly growing Buttery, and look forward to bringing a superior experience to even more customers as a part of Drizly. The acquisition of Buttery will help Drizly continue to grow across the US. In the past year alone, the group has launched into 40 new markets across the US and Canada. 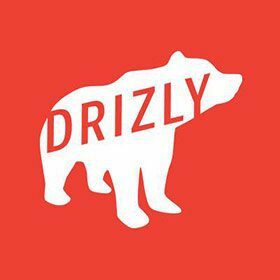 Nick Rellas, CEO and co-founder of Drizly, said: “Buttery brings with it a strong technology platform, passion for innovation and top talent that fits hand-in-glove with Drizly. After announcing expansions to its leadership team at the start of 2018, Drizly recently launched in its 100th market in North America.